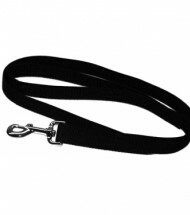 EAD Offroad carries pet gear from Safari Straps. If you can't find what you are looking for please contact us by phone, live help or email. 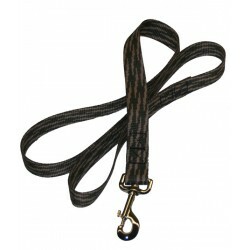 High Quality Adjustable dog leashes by Safari Straps. 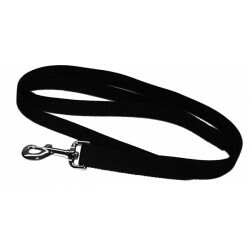 Nickel plated slide lets you shorten or lengthen your leash quickly to fit your needs. 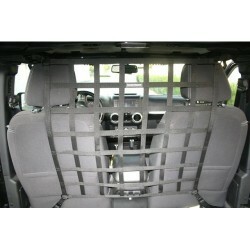 Adjust from 31" to 48", or 24" to 35" 1" Nylon webbing. 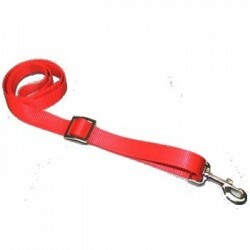 Available in Red, Blue or Black Choose from 2 sizes ..
High quality pet leashes from Safari Straps. Made out of 1" Heavyweight Polypro Webbing; this is UV and mildew resistant. Chrome hardware. Available in Black, Red or Blue. .. 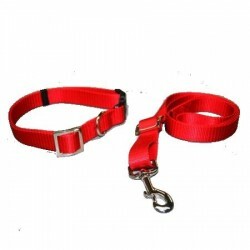 Walk 2 dogs at the same time with this adjustable double leash extension. 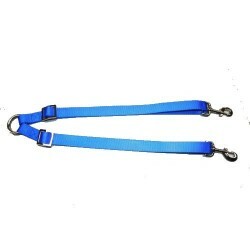 Attaches easily to any leash with a snap hook. Leash sold separately. 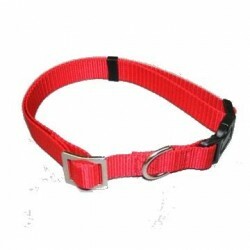 Each adjustable leash extends from 21" to 35" 1" Nylon webbing Available in Red, Blue or Black. 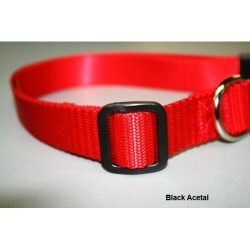 Nickel Plated ..
High Quality Dog collars made by Safari Straps. Made with 1" Nylon webbing Choice of Nickel plated metal slide for a little more bling, or black acetal slide. 3 sizes to choose from: Medium - 12" to 16" Large - 16" to 23" XLarge - 19" to 30" ..
Keep your pet and your cargo in the back and not up front on your lap. Universal divider will fit behind the front seats of: Jeep Wrangler JK 4DR, JK 2DR, 2007-2014 Jeep Wrangler TJ 1997-2006 Jeep Wrangler LJ 2003-2006 Note: These net..